Blog Home > Gear > Missing Something? Taking roll call of the kids belongings at the end of the day for us means that whilst their handball or elastics are safely in the bag their hat or jumper are missing in action. 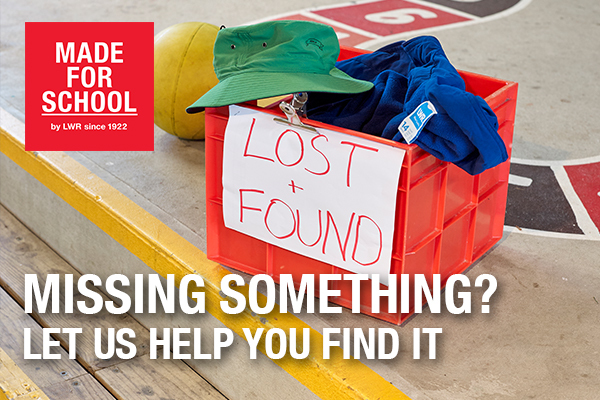 Never fear at Made For School we know kids will be kids and things will go wandering so our fast shipping means that your new items will be at your desk or door before the original one returns from its stay-cation on the oval, or wherever else they venture. When you want school uniforms in a hurry jump online and order replacement school uniforms online at Made For School.